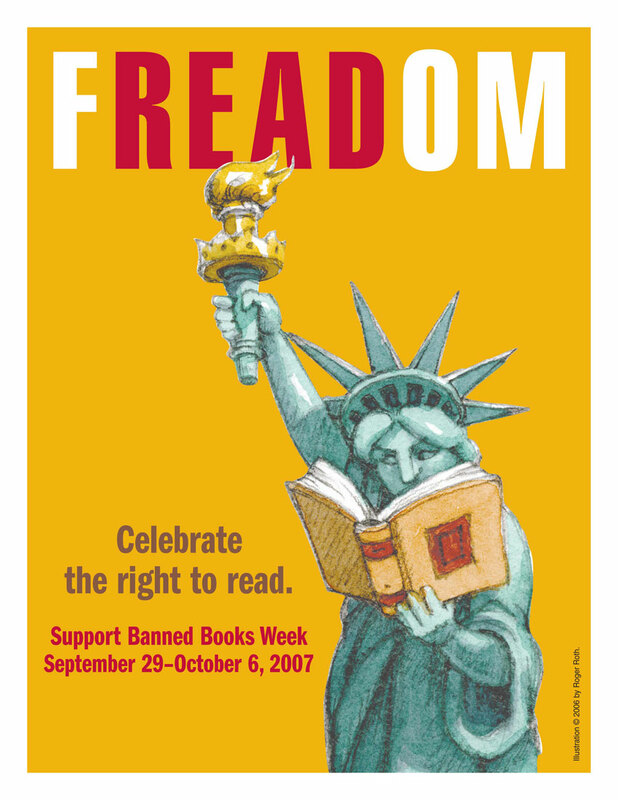 It is Banned Books Week in America! Next post: Charlie Hood jousts with the devil. And wins? 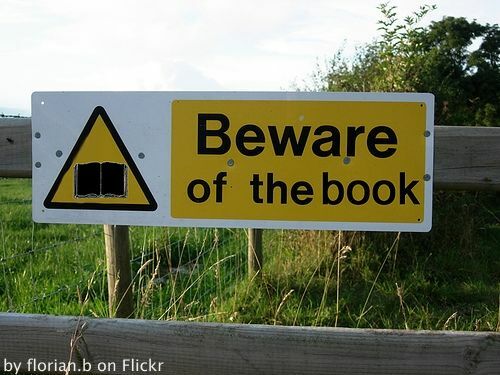 what books you can or cannot read. 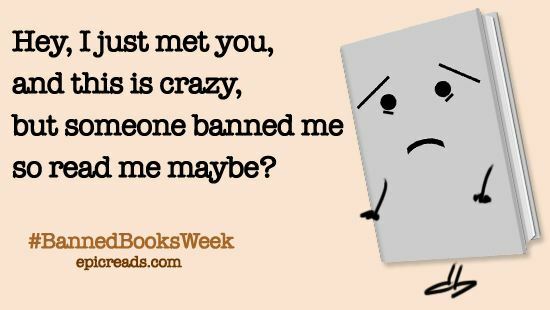 Check out the Banned Books Week YouTube Channel here. Find out how to upload your own video here. I might get into that myself, maybe read a little from The Hunger Games, which last year was banned for being anti-ethnic. Really. 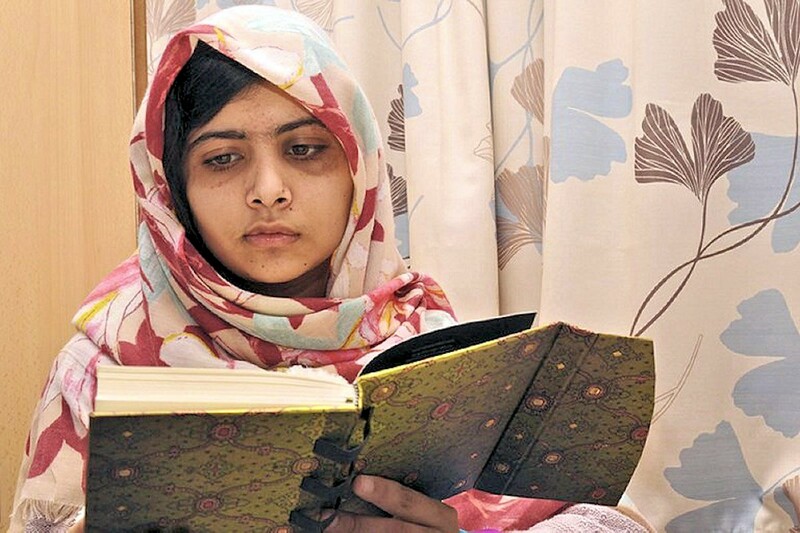 And let’s all take a moment this week to think of Malala, proof positive that the scariest thing in the world to the Taliban is a girl with a book. Celebrate the power of the book! I love the ALA’s frequently challenged book list. This is a great source for excellent books. Many of these books are challenged because they ask us to look at something from a different point of view; to see another’s feelings and opinions as equally valid as our own. To Kill a Mockingbird is racist???? And what moron came to that conclusion?